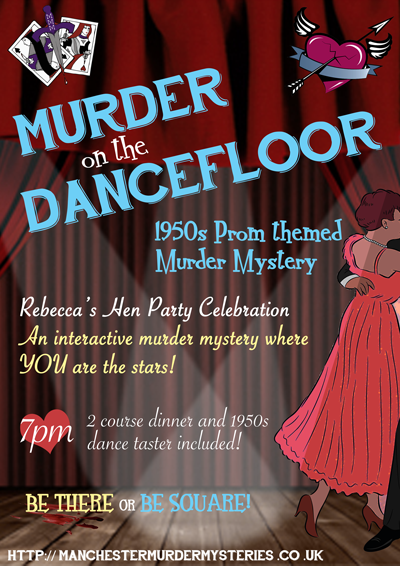 > 1950s Party: Murder on the Dancefloor – Who killed the Prom King? 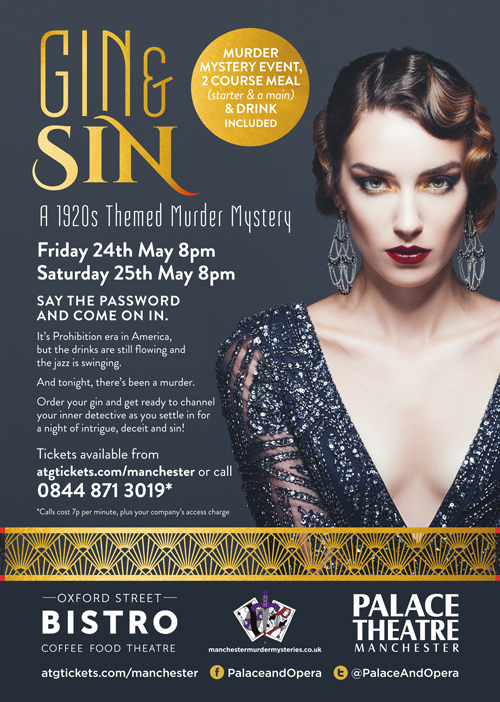 Have the 1950s party to end all others! It’s the night of the big Valentine’s Prom at Hairslick High! The coolest cats and the cutest chicks were all vying for the coveted title of Prom King and Queen. It was the 1950s and the dancefloor was swinging with the sound of rock ‘n’ roll and the swoosh of poodle skirts. 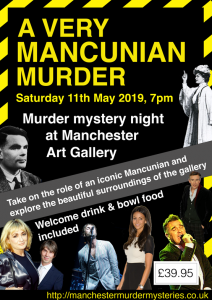 Little did everyone know that a gruesome murder was about to kill the groove! 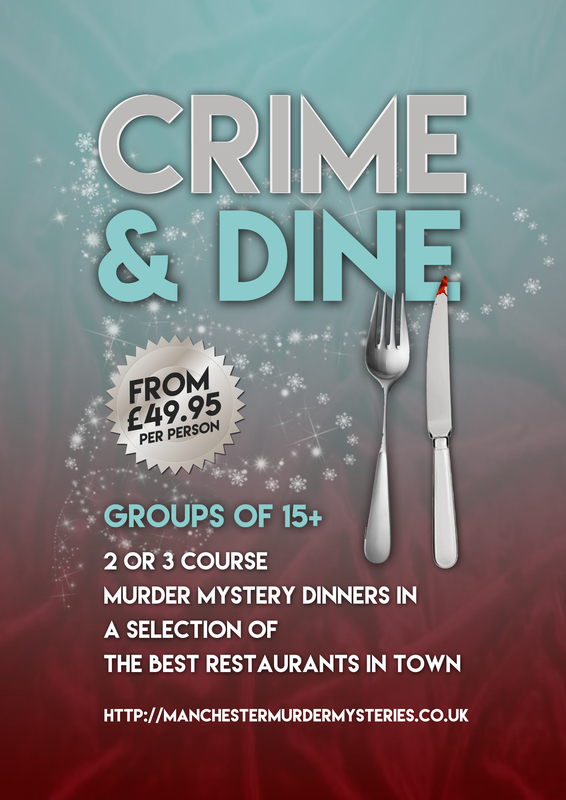 Our murder mystery hosts will be there at your event to guide you through every step of this quirky tale, so you’ll get all the assistance you need. 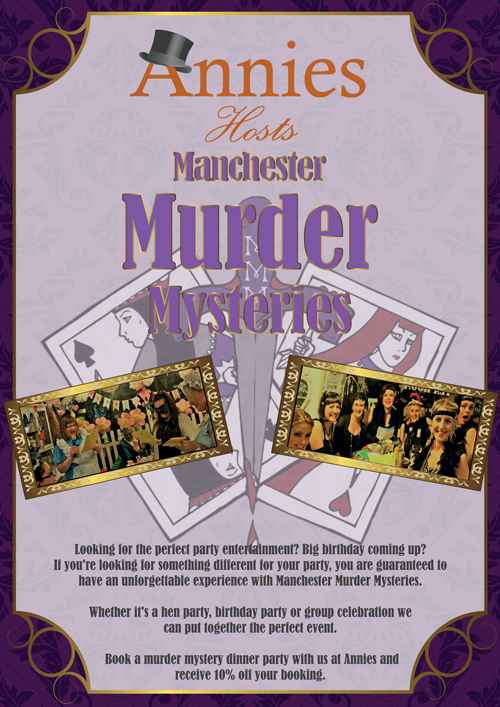 Thinking of booking a Murder on the Dancefloor party? Contact us today.